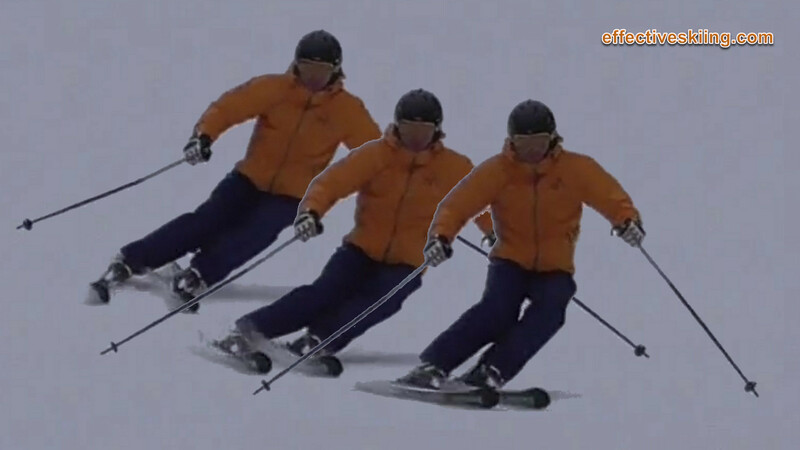 In skiing we look for stability, but not in the sense of a sumo wrestler. Skiing is more like a dance and we also look for mobility. In fact, not only should stability be accompanied by (or not hinder) mobility, but also, much like in dancing, in skiing, stability is often created with mobility, as we react to maintain balance with movement or restore it. The real experts are not the ones that don't make any mistakes, that's impossible. The real experts are the ones that, of course don't make big mistakes and don't get "out of shape" much, but can recover gracefully and in time and often without an onlooker even being aware of some minor drama having occurred! So yes, we keep looking for stability but not too much. Certainly not to get in the way of mobility. But the point is that we keep looking for stability with mobility: the notions of stability and balance must accompany mobility and tactics to create great skiing. Simply put: if you did not fall, you were stable... enough! Stability is generally associated with strong, stance or position. 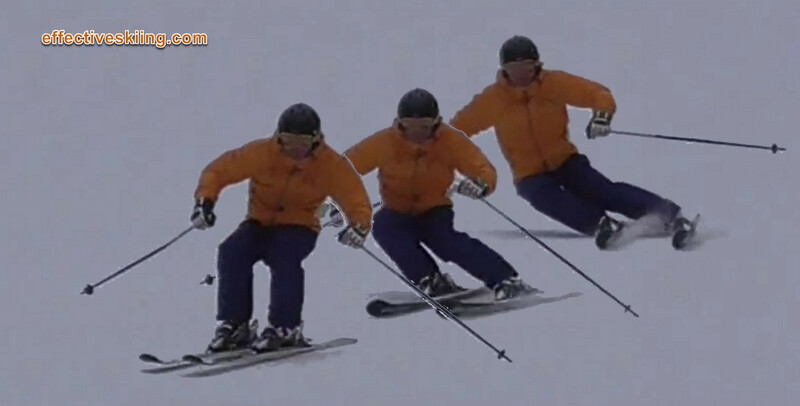 This is certainly the case in speed skiing on ice, where tremendous lateral forces develop and it may get very bumpy and the skier can be pushed around from all directions - a wide stance is considerably more stable than a narrow stance when on flat skis. Another view on stability is being mobile and flexible, to be able to deal with the natural imbalances of moving fast. Say on a bicycle or motorcycle: you are only stable because you move your upper body and compensate for any imbalances, as you turn or get out of shape. You stay flexible and mobile and dynamic and this keeps you stable. So, at normal speeds, we balance more on the outside ski and a narrow stance makes it easier to be more mobile and balance on the outside ski - so we're more stable with a narrow stance. In skiing, we experience both ends of the spectrum, but the emphasis is on the mobile and dynamic, as most skiing is at lower speeds than those experienced on a World Cup downhill run. 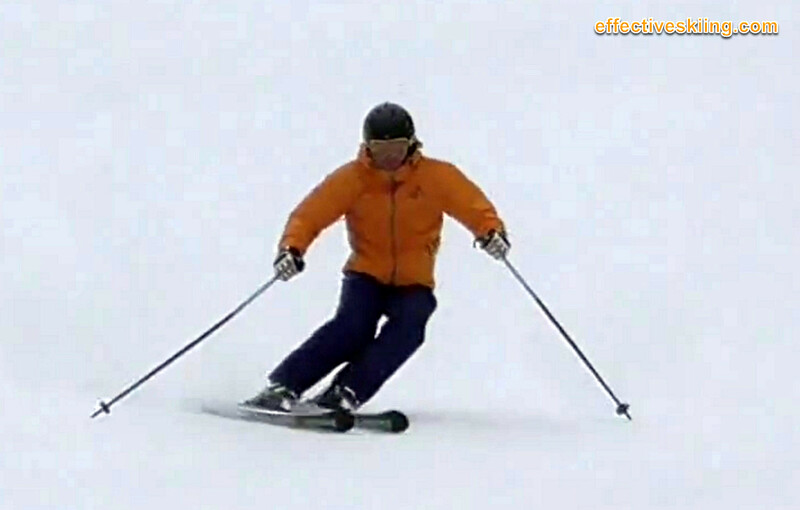 Stability without mobility is very limiting in skiing. Mobility refers to the ability to move body parts, move in relation to the skis, re-balance, recenter etc. We need to be mobile to be in dynamic balance. 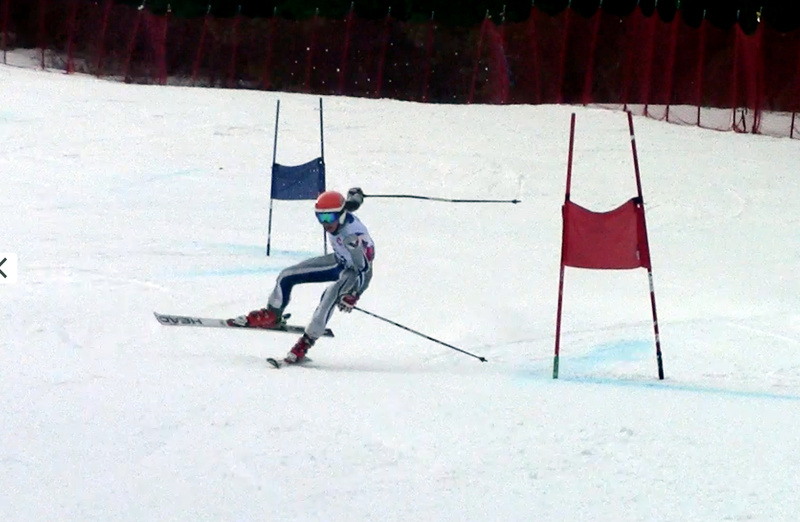 A narrow stance encourages mobility, see Skiing - the wide stance debugged. Mobility and stability of joints is important. Some limitations here will need you to compensate on the hill or will not allow you to reach full potential, especially as you progress towards the very energetic black runs. Certainly, mobility goes down with age and lack of activity. Mobility of knees, hips, back and ankles are critical to develop for skiing. Also, warmup and stretching on the hill is important, not just for the joints but also the muscles that help stabilize them. Stance usually comes into discussion when looking at stability and you may hear some recommending a wide stance "for stability". Any time you hear that though, think about the fact that a wide stance also impedes mobility and actually may put us more out of balance that way, in normal skiing... which is actually meant to be one footed: on the outside ski. A narrow stance on the other hand, would be less stable when gliding straight, but it promotes mobility, so it is important while turning. Sure, be stable, but in skiing that comes from having a "solid platform" underfoot, i.e. a carving outside ski.